The TEAM that ROCKS! 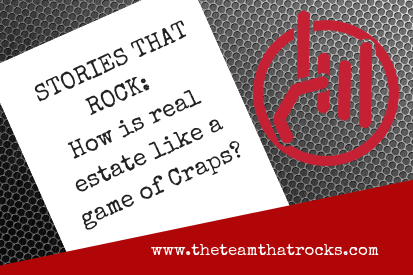 Real Estate | Stories that ROCK! | Blogs that ROCK! Stories that ROCK! 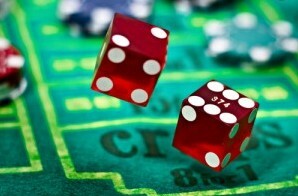 : How is real estate like a game of Craps? In the game of Craps, a player makes a wager on the outcome of the roll, or a series of rolls, of a pair of dice. Players may wager money against each other or the house (there’s a few more details, but follow me…). Sure, we knew that was a roll of the dice. 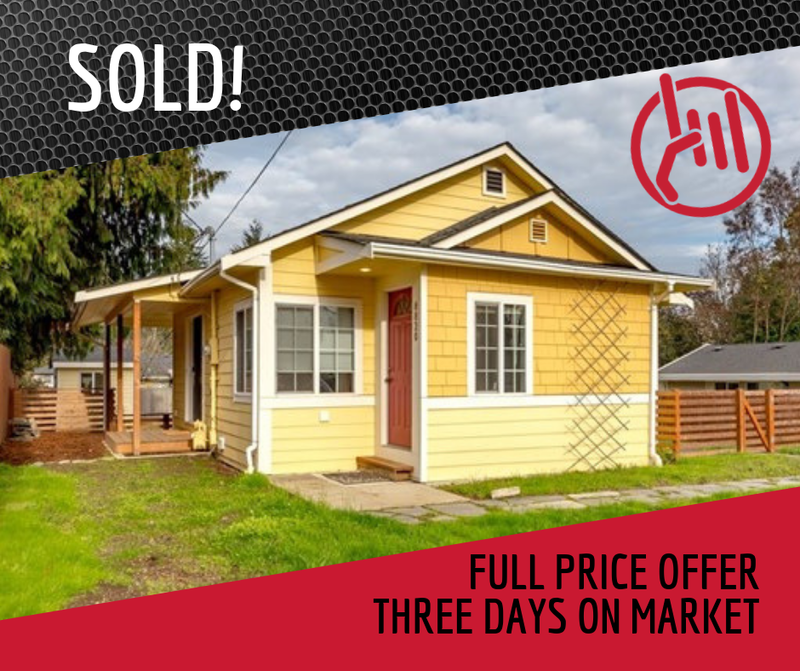 But we had a strategy, we confidently bet on our ability to get this done in time and we WON! Saving Emily $29,000 in taxes. And we even closed EARLY!